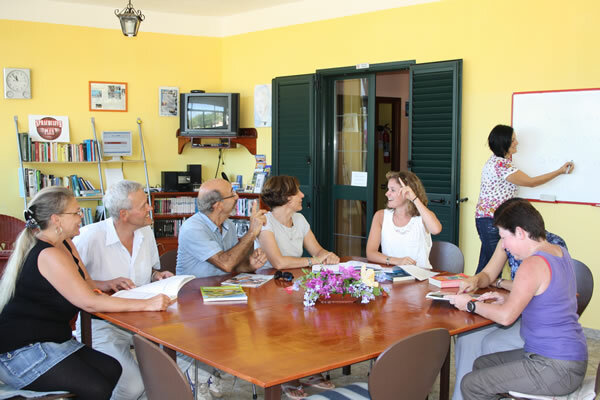 Conte Ruggiero School provides Italian courses in Italy for all language levels. Our courses are recognized by the Italian Ministry of Education for their high quality standards and are held exclusively by specialized mother tongue teachers. With our modern teaching methods you will familiarize immediately with talking in Italian and improve quickly your language skills. 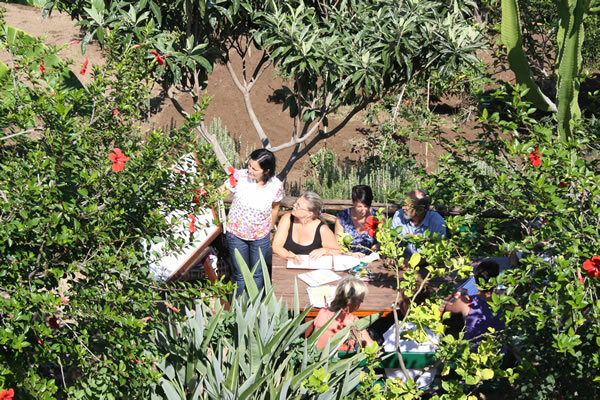 Our beautiful school location offers the opportunity to held courses not only inside, but also outside in our lush school garden with sea view. All courses take place from Monday to Friday, usually in the mornings. You will learn in little groups of minium 3 or maximum 10 students per class. 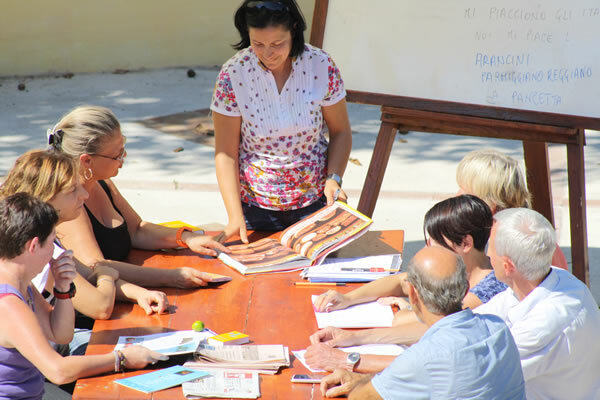 At the end of your Italian course you will receive a certificate of participaton stating also your language level. Choose among our variegated course options the one most indicated for you! You like learning a language together with other people of different nationalities. You want to start immediately to talk and not only to focus on grammatical aspects. These courses are ideal for all levels, from beginner to advanced. You need to learn Italian for reasons of work or study. You need a specific vocabulary or you are just an advanced student and need to improve only the things you have in mind. The individual courses are recommended from the elementary up to the superior level. Would you like to participate in an official exam, to be accepted at universities or simply to have more qualifications for your curriculum? With our CILS preparation course we will train you for the various steps of this exam. 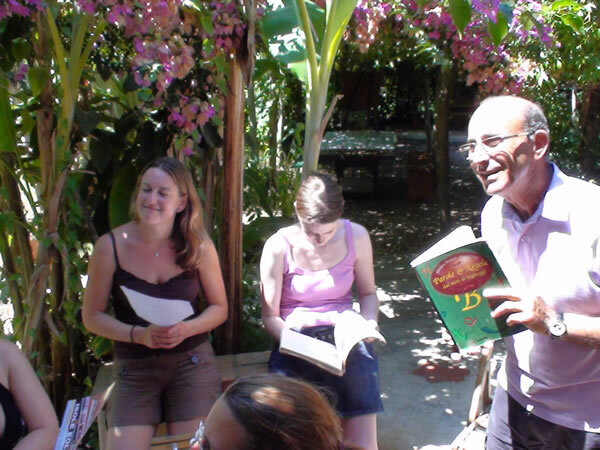 Do you want to improve your Italian while living a full immersion in other Italian contexts? Have a look at our conversation courses! These courses are available for students with intermediate or advanced level.